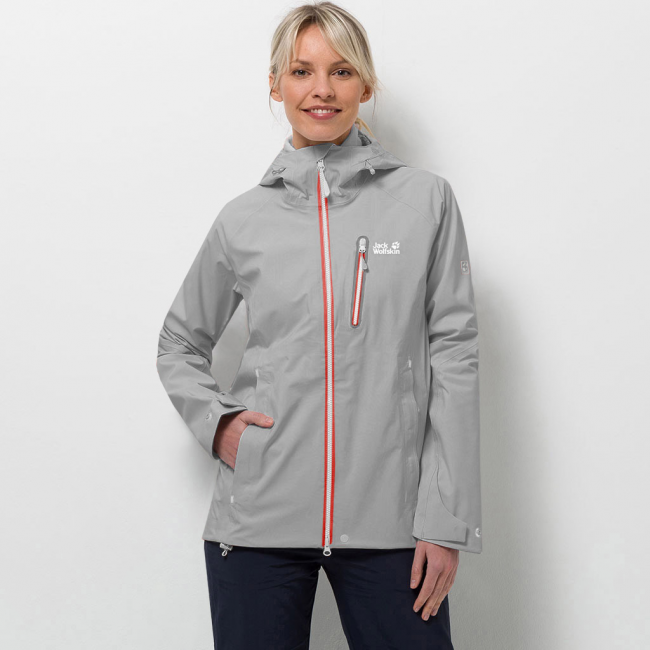 Ideal for fast-paced hiking. 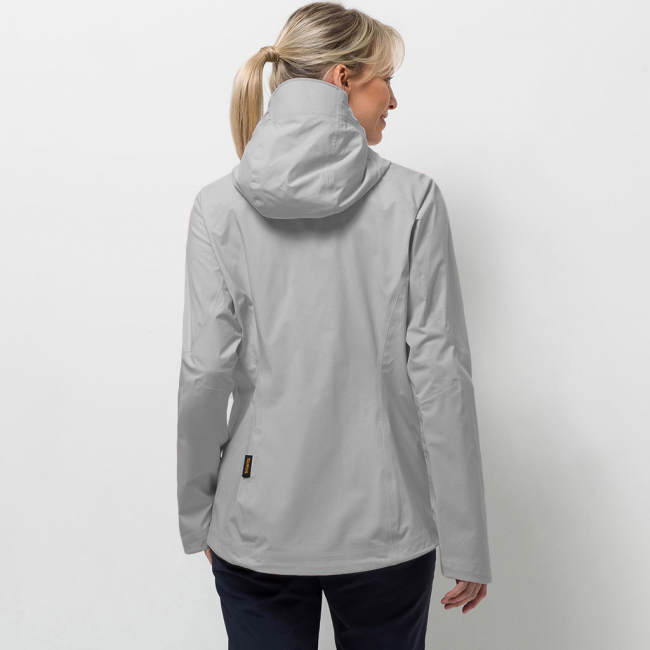 The TICUME keeps you dry when it rains and is super comfortable to wear. 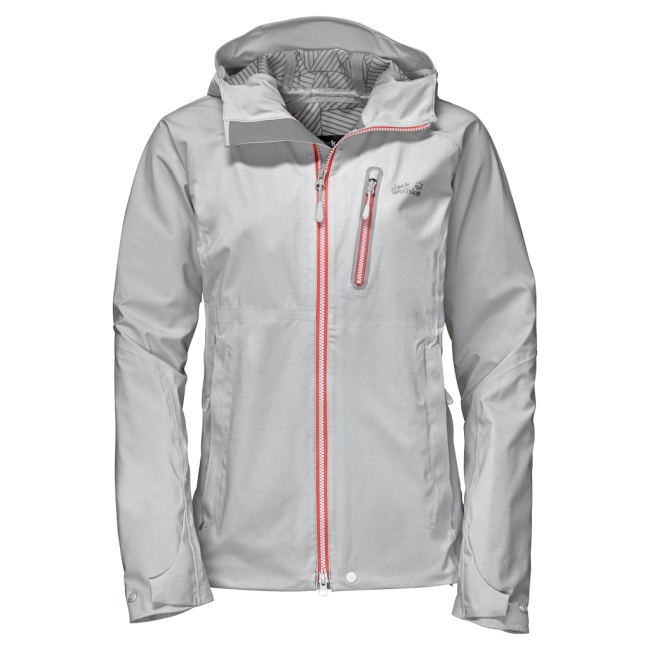 In fact, this simple jacket is a softshell and hardshell in one. 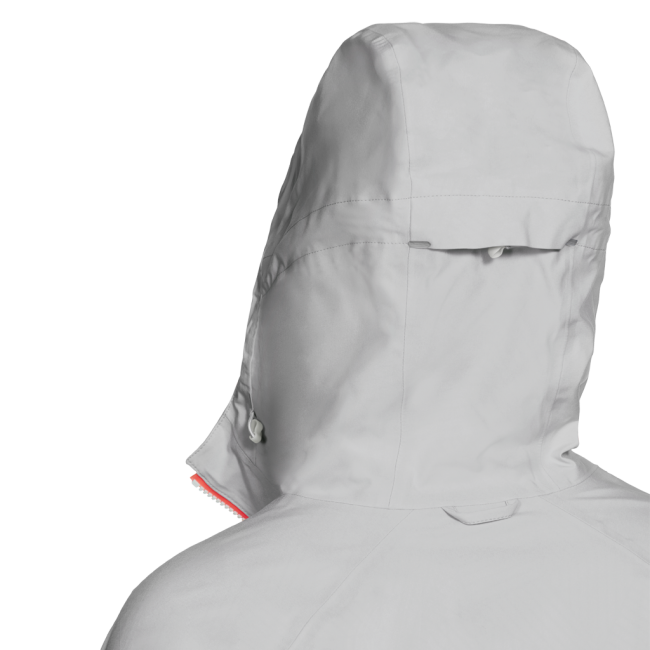 TEXAPORE SOFTSHELL makes it possible. This amazing fabric is both waterproof and flexible. It’s the perfect choice for active hikes when you need weather protection and freedom of movement in one. 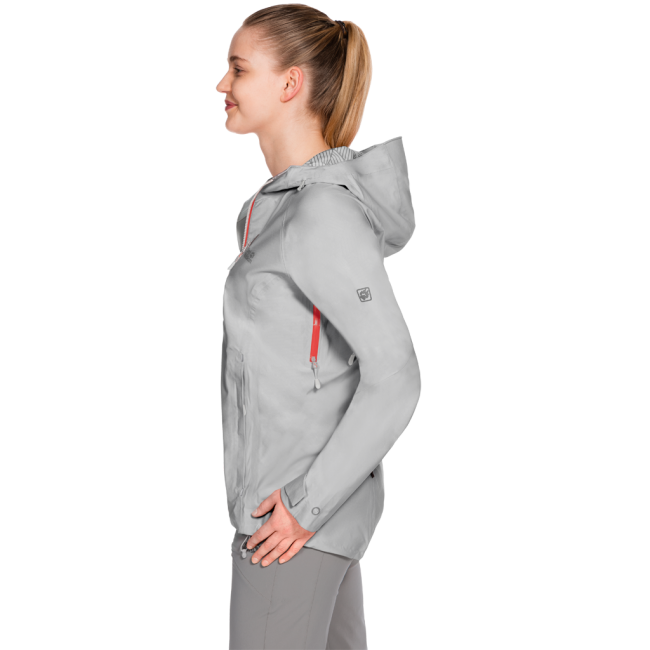 Pick up the pace on the uphill climbs and the wear comfort remains constant as the fabric is breathable and allows moisture vapour to escape rapidly. And if you need to cool down, simply open the venting zips under the arms for extra fresh air.